Percentage of state residents who are Unitarian Univeralists in the three most corrupt states in the United States = ? 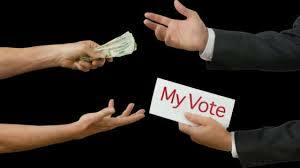 For more information about corruption in states of the United States click here. It is interesting how corruption begins at a state level. It may even begin at a more local level but couldn't continue long without state government enabling. Here in New York we have our problems but we have a great comptroller, Thomas DiNapoli, who keeps people honest at local governmental levels and in state agencies.